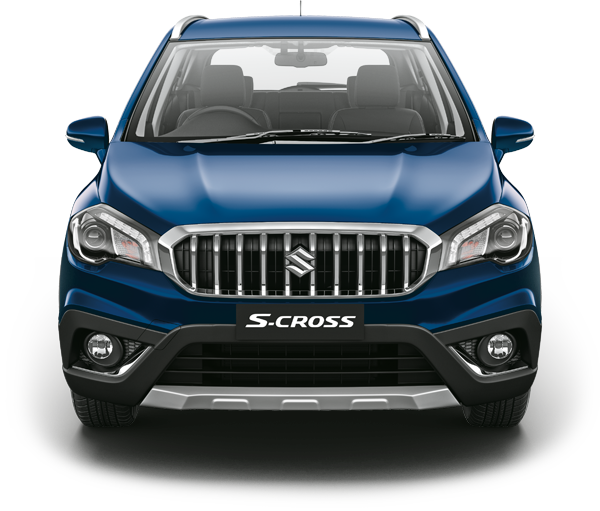 It’s bold, it’s dynamic and built to inspire the adventure seeker in you. 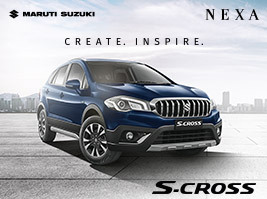 Created to be on the cutting edge, it's not just a car but also an inspiration to break free. 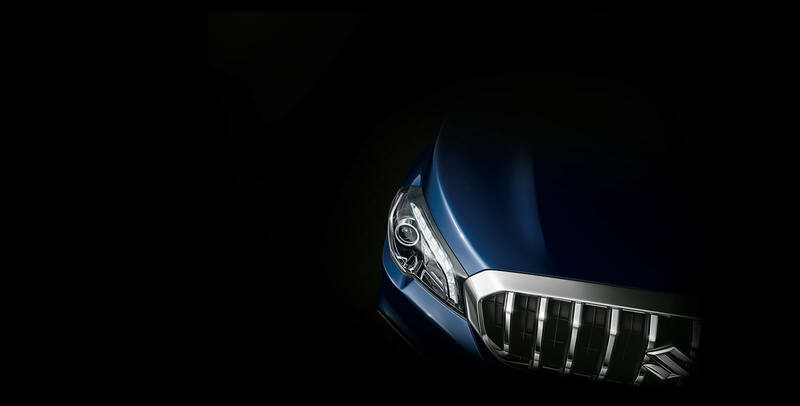 The vertical all-metal grille and machined alloy wheels lend the car a muscular stance. 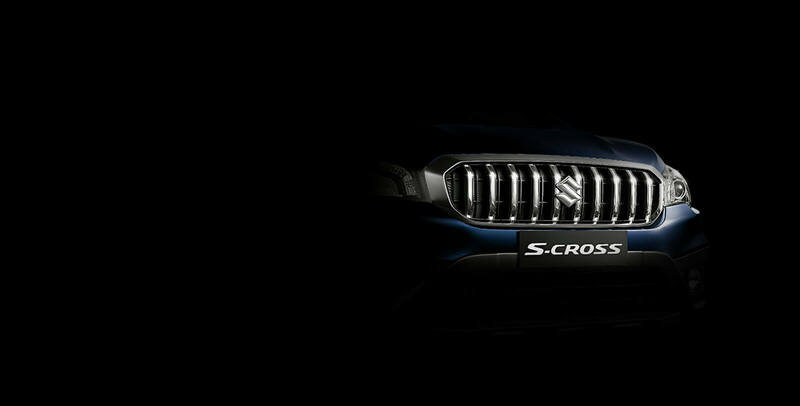 The bold design of the S-Cross exudes a sense of aggression that demands a second look. 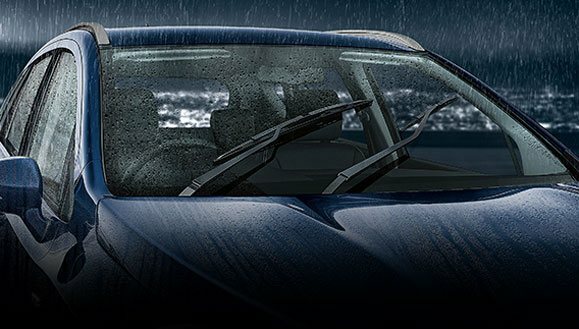 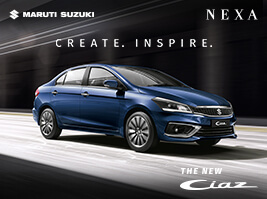 The premium exteriors and interiors of the car lend it an edgy persona. 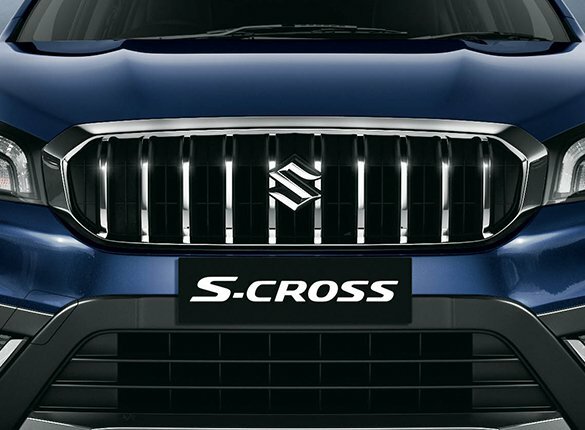 Its sharp looking LED headlamps, attractive tail lights and all-black interiors add to the overall style quotient of the car. 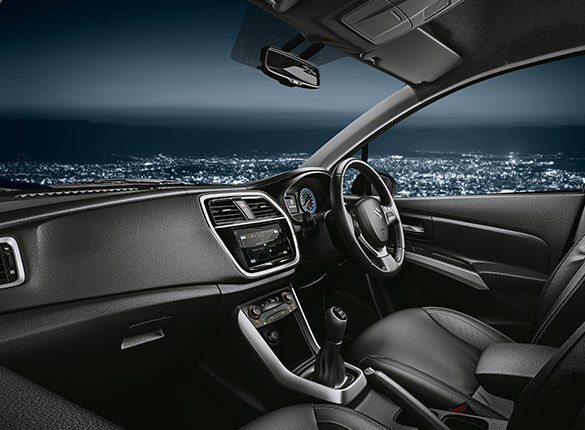 When you step inside the S-Cross, you enter a world of comfort and luxury that are sure to inspire your senses. 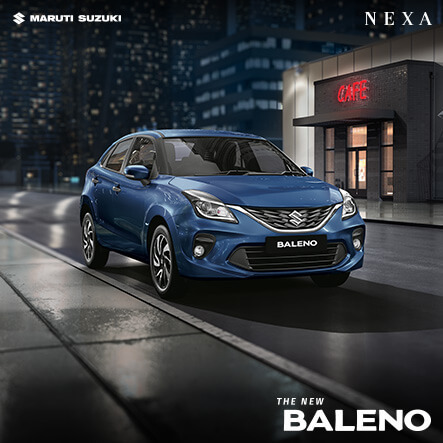 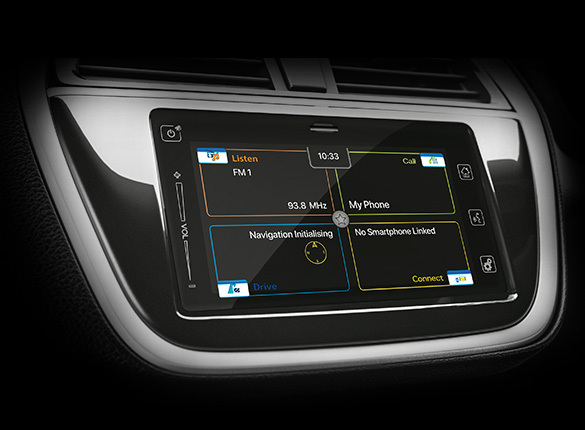 Class meets convenience when you experience its soft-touch dashboard and the SmartPlay Infotainment System for seamless entertainment while driving. 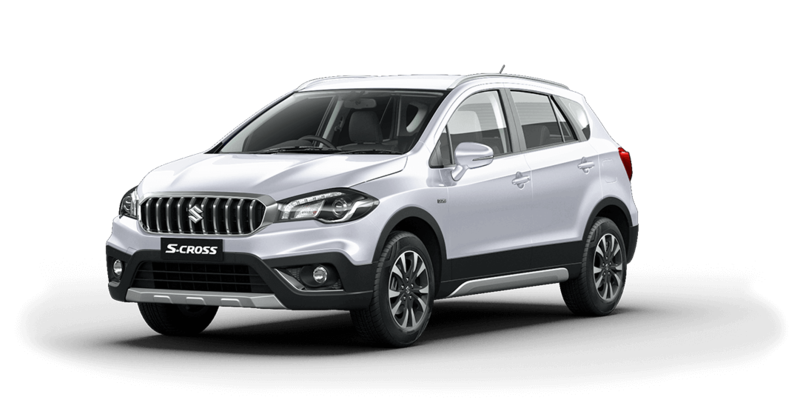 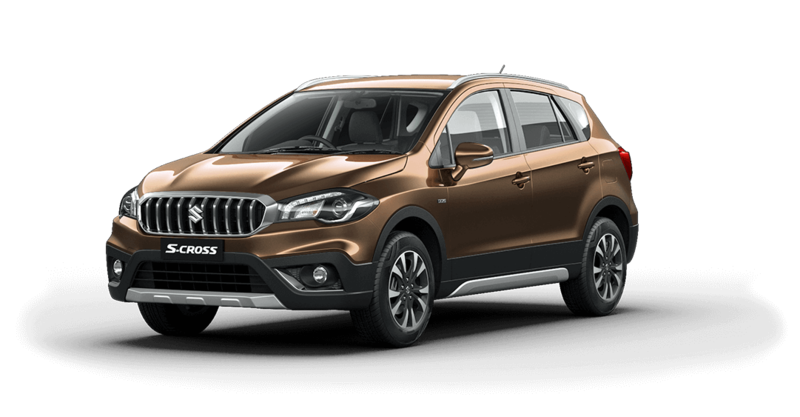 S-Cross is powered by the DDiS 200 Smart Hybrid Diesel Engine. 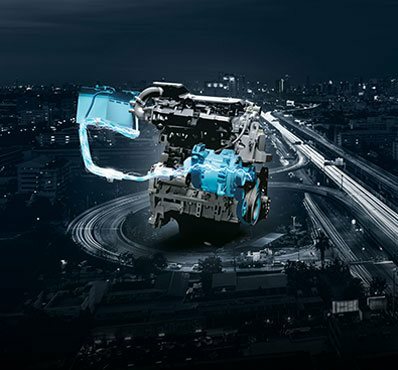 Paired with an Integrated Starter Generator (ISG), it not only improves fuel efficiency by supplementing the engine’s power, but also enables better acceleration and all-round performance. 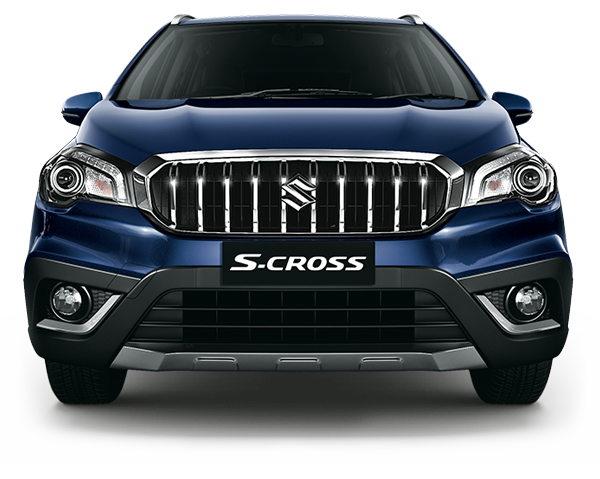 The All-New S-Cross comes loaded with segment first features, conveniences and the NEXA Safety Shield. 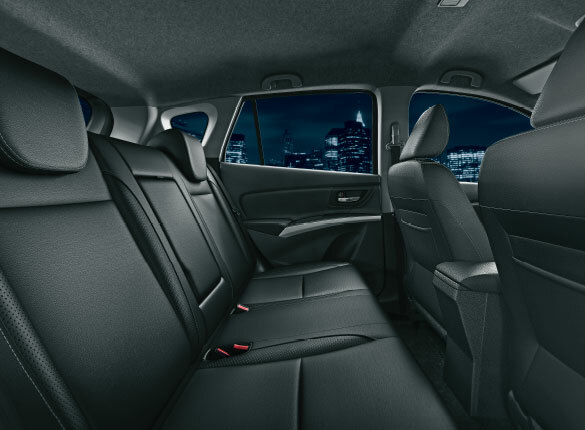 # Some parts of the leather appointed seat upholstery will contain man-made material. 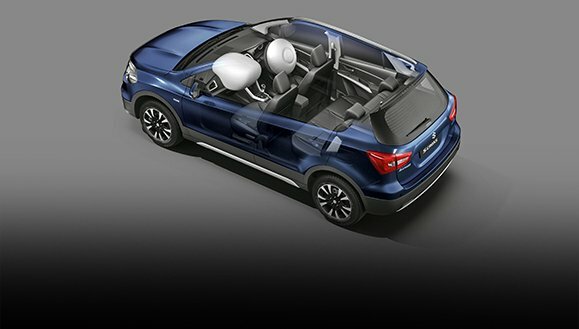 ##If the vehicle's speed exceeds 80 km/h, then the primary level warning will beep twice every minute. 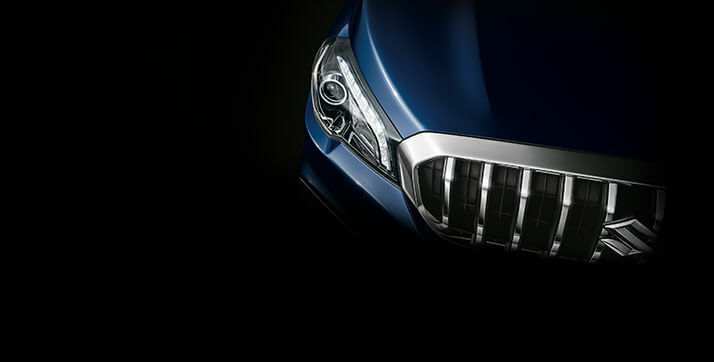 And, if the speed goes above 120 km/h, the secondary level warning will keep beeping. 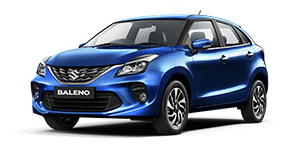 If the vehicle's speed slows down to 118 km/h, primary warning will resume. 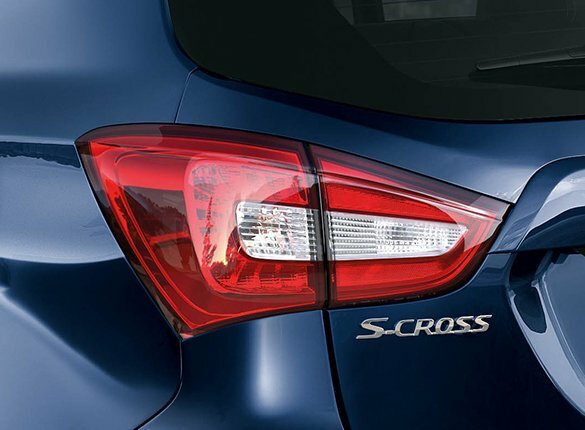 If the vehicle is slowed down to 78 km/h, speed alert warning will stop. 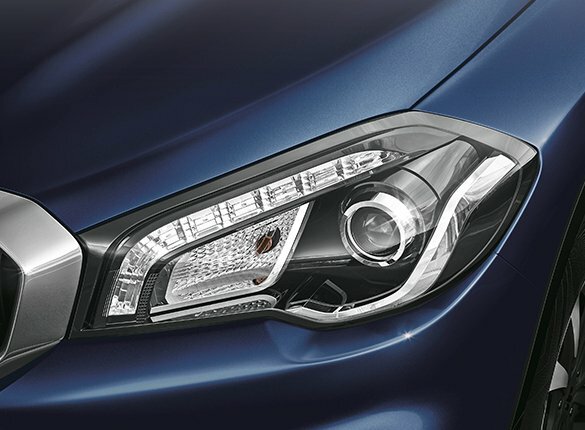 This buzzer does not indicate any malfunction in the vehicle. 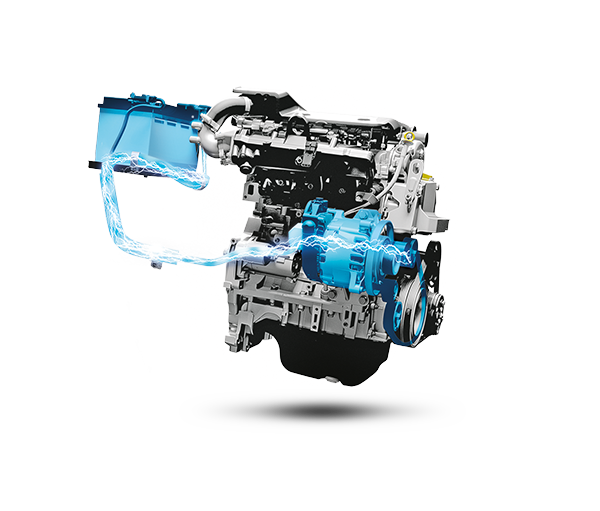 *Fuel efficiency as certified by test agency under rule 115 of CMVR 1989. 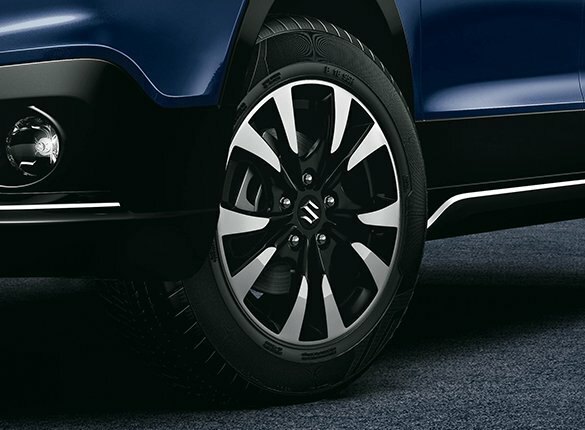 Spare wheel material is steel and spare tyre - 215/60 R16. 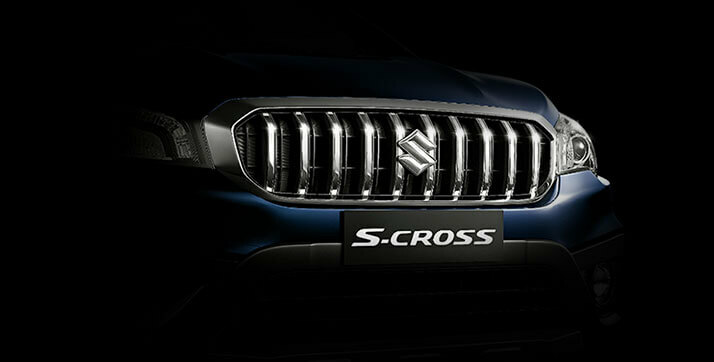 Fill up our online form to E-Book The All-New S-Cross. 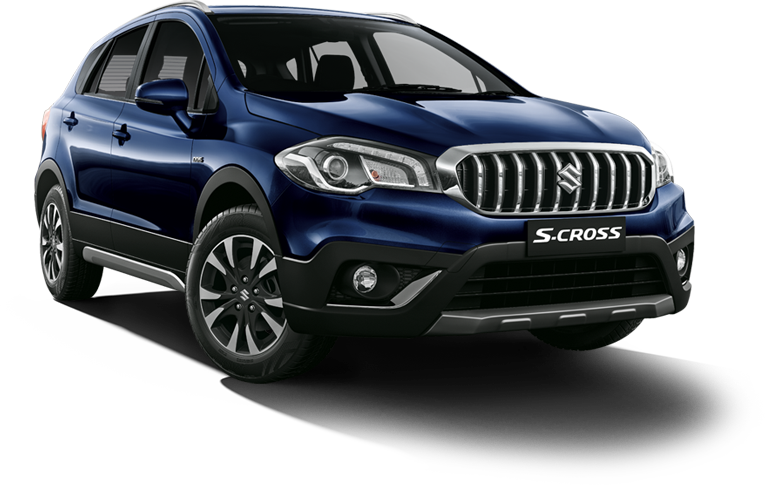 Book a test drive Share your details to test drive the The All-New S-Cross. 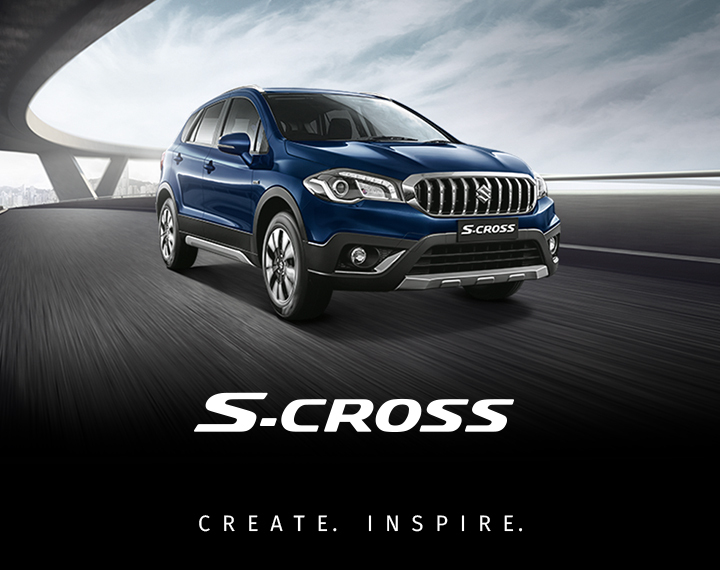 Download Brochure Download The All-New S-Cross E-Brochure.